When will be Paranormal Investigators next episode air date? Is Paranormal Investigators renewed or cancelled? 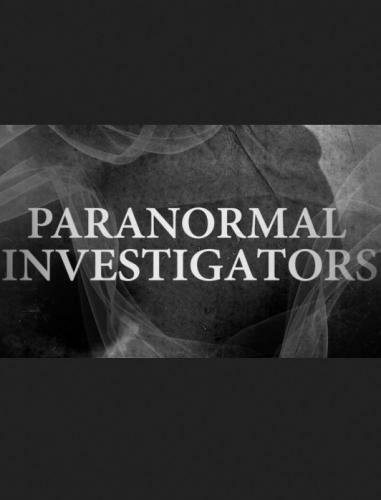 Where to countdown Paranormal Investigators air dates? Is Paranormal Investigators worth watching? Paranormal investigators visit haunted locations across the US to try and contact the ghostly entities residing there. Ghost hunters visit places riddled with angry spirits. Investigator George Acosta believes the only cure for a woman's mystery illness is an exorcism. Ghost hunting teams seek out more unsettled spirits. Investigator George Acosta helps give a client's home a spring clean of some troublesome demons. Ghost hunters seek out unsettled spirits across the US and Canada. Marie Yates has a demon to battle when teenagers accidentally unleash a demon with a spirit board. Extreme supernatural experiences. Investigator Ursula's stroll in a haunted Chicago cemetery soon turns into one of the most terrifying experiences of her life. Paranormal Investigators next episode air date provides TVMaze for you. EpisoDate.com is your TV show guide to Countdown Paranormal Investigators Episode Air Dates and to stay in touch with Paranormal Investigators next episode Air Date and your others favorite TV Shows. Add the shows you like to a "Watchlist" and let the site take it from there.